The first in-game screenshots of Tribes: Ascend from Atlanta-based developer Hi-Rez Studios have been released and they show off the wide open worlds that Tribes players remember. 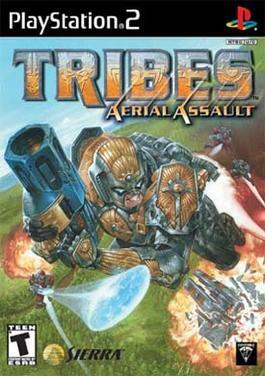 Tribes: Ascend will be a downloadable release for the Xbox 360 and PC when it is released later this year. Hi-Rez picked up the license to the Tribes intellectual property late last year and initially sought to develop a MMO based game called Tribes Universe. Those plans were put on the backburner as the development studio forged ahead with a return to the traditional multiplayer battles of Tribes and Tribes 2. The game is currently in pre-Alpha testing with plans for a release later this year.